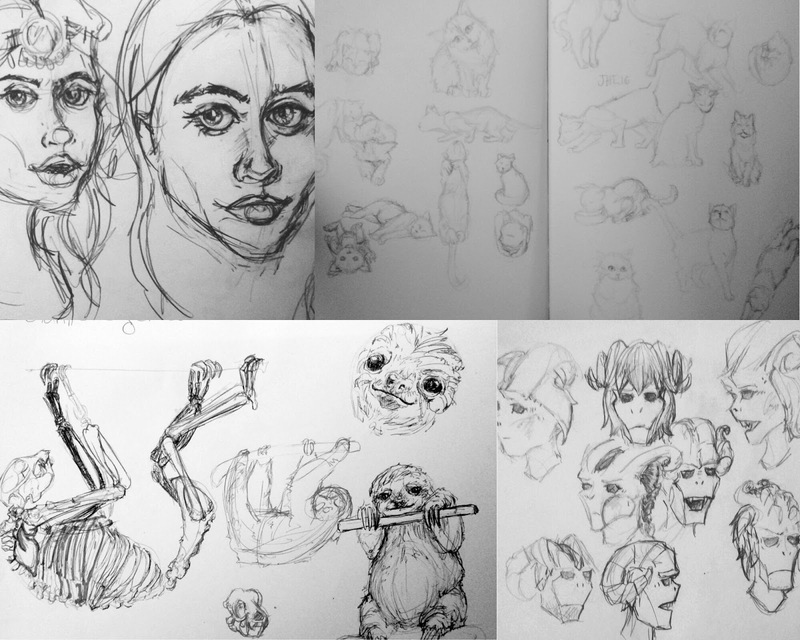 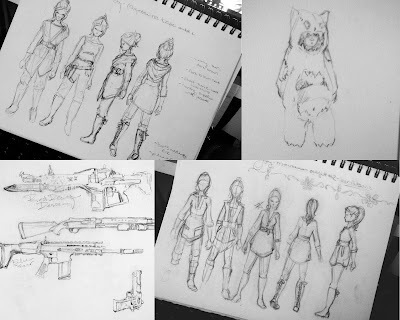 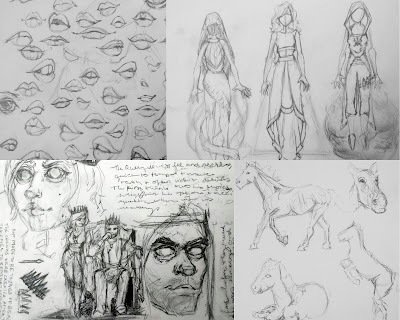 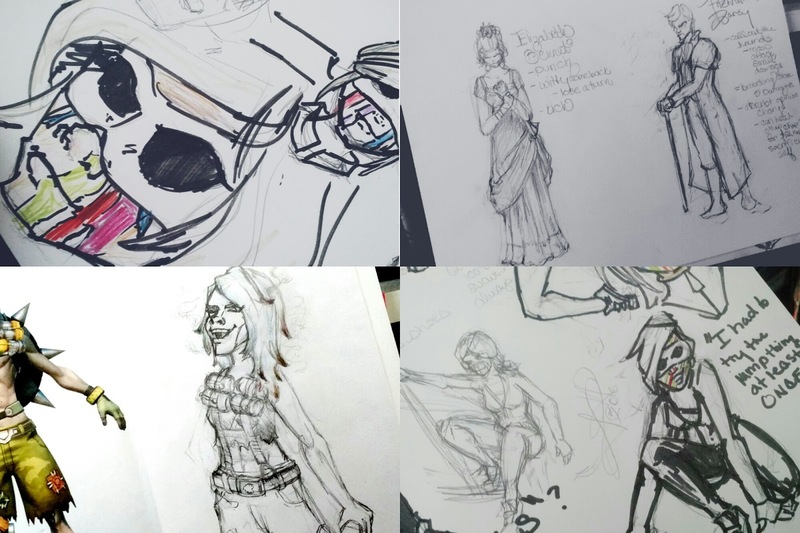 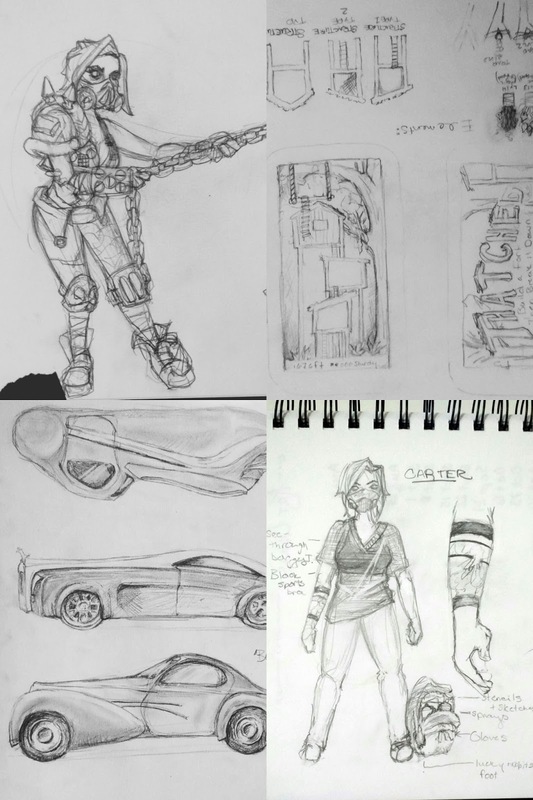 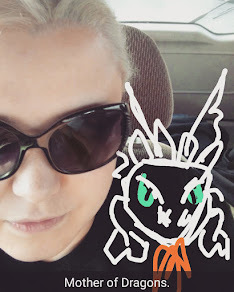 I realized it has been a while since I've just shown what I've been working on, so I thought I'd give you a round up of sketches that I've worked on recently-ish (within this year, that is recent... kinda). I've been focusing on characters, anatomy, and studies. I'm trying to get back to the basics, because I'm working on building up my portfolio for the Next Big Goal. 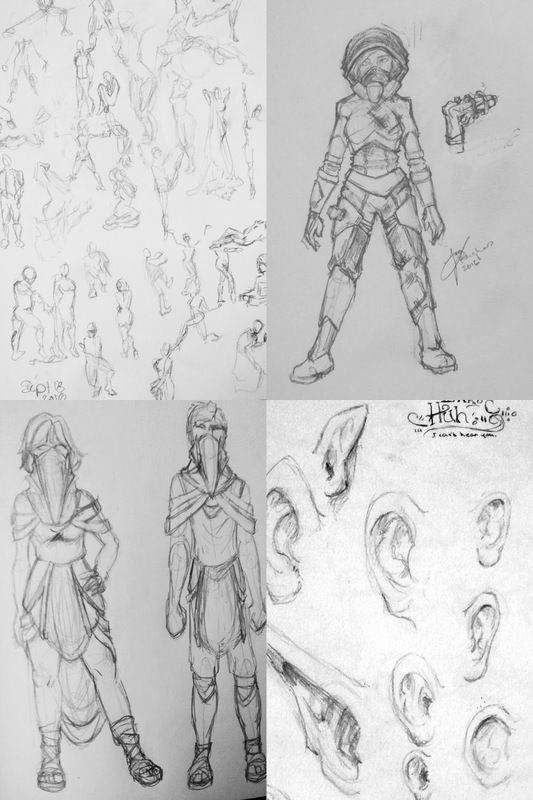 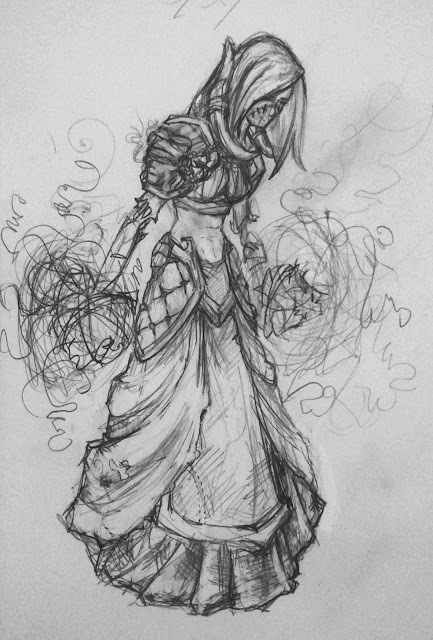 I've also been working though a few concepts, so you're going to see a lot of fantasy and sci-fi based stuff.